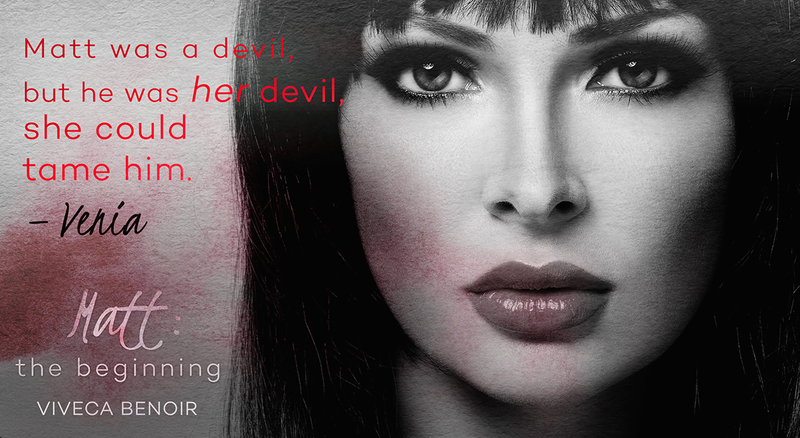 Quote “After reading the blurb and the first chapter.. I was getting ready to sympathize for Matt.. He had been through a lot and he wasn’t very old. I felt bad for him up until he moved in with Natalia.. then everything went crazy! What do YOU think of Matt? Viveca Benoir’s BIG sale BONANZA! EVERY BOOK HALF PRICE! 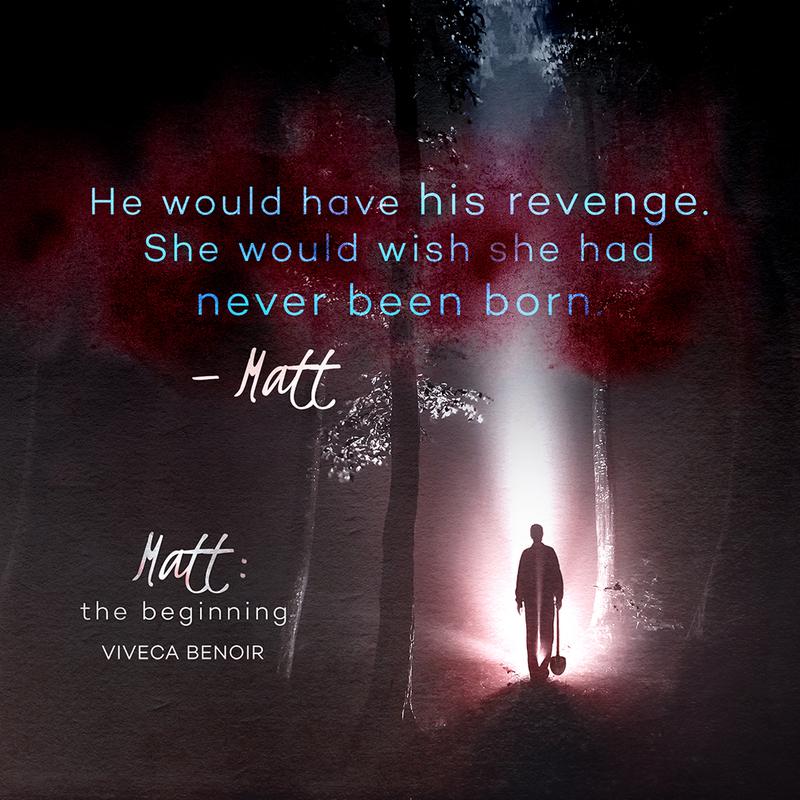 All of Viveca’s Books are half price until Matt:The beginning releases on 30th March!